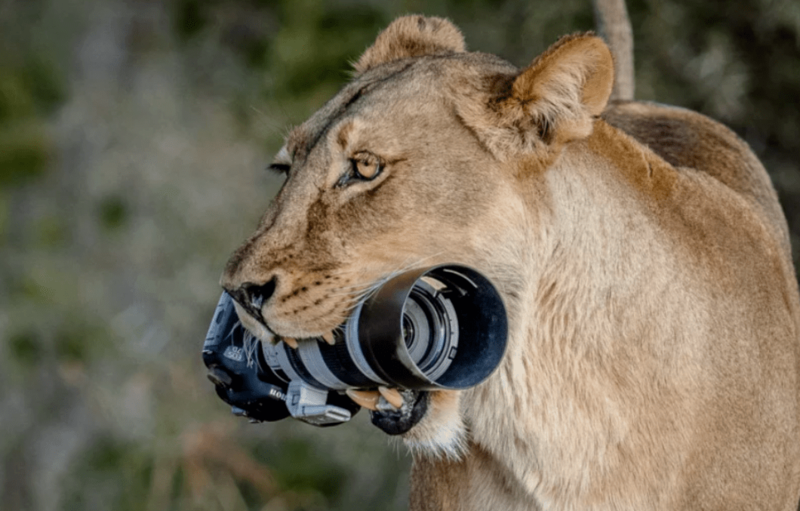 Back in July, Barbara Jensen Vorster, a wildlife photographer that was photographing lions in Botswana, had the unusual experience of having her camera and lens stolen by a lioness. Taking photos at the Mashatu Game Reserve, Vorster was armed with a Canon 7D and a 100-400mm lens. 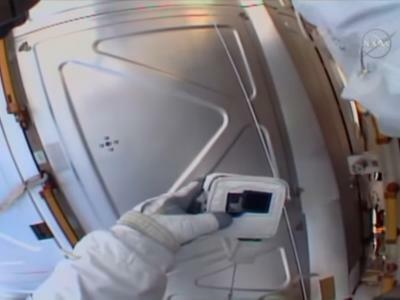 She accidentally dropped the camera, which made a loud thud when it hit the ground. Naturally, the curious lioness was intrigued by the sound, and helped herself to investigating the cause. Vorster and her colleagues were shooting from a safari vehicle, so as the lioness approached, the party retreated to a safer distance. It was from that vantage point that Vorster, who thankfully had another camera with her, documented the strange theft of her other camera and lens. As Vorster recalled later, "The camera fell with the lens looking up." She continued, "[the lioness] gently flipped the camera on its side and picked it up by the barrel of the lens." At that point, the lioness carried it around, eventually dropping it on the ground near her cubs, who delighted in their newfound toy. 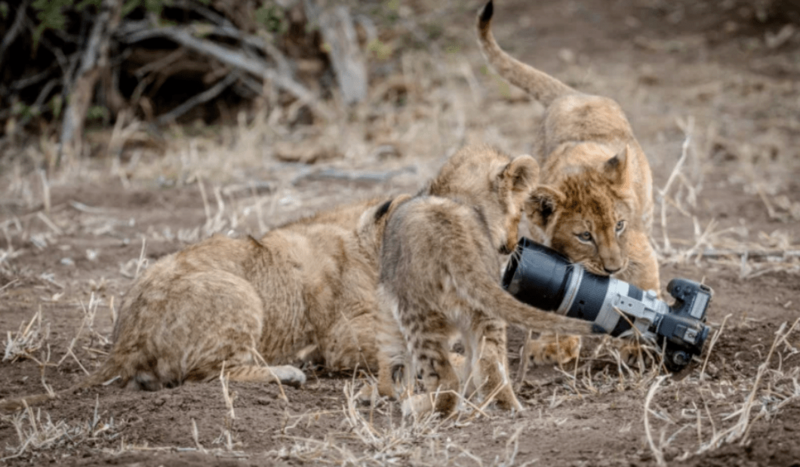 The cubs chewed on the lens hood and dragged the expensive camera and lens through the dirt, but eventually they lost interest. Later, Vorster was able to retrieve the emperiled camera and lens, which to her delight was still fully functional despite having a few teeth marks. 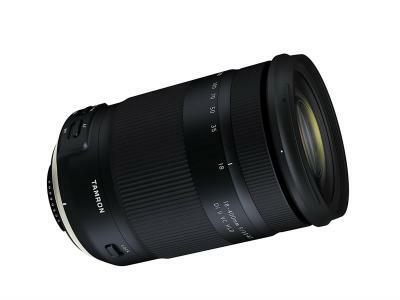 She spent a little over $260 having her camera and lens fixed, but if you ask me, that's a small price tag for the incredible story - and the amazing images - that resulted from the event. After all, as Vorster notes, "What photographer can boast that their lens had been in a lion's mouth?" All images are by Barbara Jensen Vorster and are used with permission.